Just back from Clicker Expo – wow! The opportunity to learn from people at the top of their game was invaluable – and fun. Then back from the sublime learning environment to the real world reading last night’s London Evening Standard. They did an excellent job in a quite a long feature explaining in detail why people shouldn’t purchase dogs online and how to purchase responsibly. Unfortunately they then featured a woman, suggesting that she was a “victim” of the puppy farming trade, who had done exactly that and who then went on TO BREED FROM THE DOG. Both dam and singleton pup died subsequently. It is highly unlikely that it will be possible or effective in banning online sales of dogs or regulating purchasing. There is likely to be some redress under the Consumer Rights Act 2015 (replaced the Sale of Goods Act 1979) in that a puppy that is sickly and/or that dies shortly after purchase or that is sold as coming from a local breeder or that is not the dog as represented in the online advertising etc is being sold in breach of the law. However, this is both a potential solution in the immediate term and the problem. Just because dogs are regarded in law as being commodities, they should not be regarded by potential owners as such, to be bought and sold like the latest online fashion. We can’t ban online sales or, in practice, purchases, and we can campaign until we are blue in the face to educate people on responsible puppy purchasing. We need the additional stick of regulating and, if necessary, prosecuting all breeders, regardless of whether they breed one dog or dozens of litters. The regulations should impose educational conditions on all people seeking to breed who should, at the very least, have a basic knowledge of genetics, undergo compulsory testing of dam and sire under guidance from the latest information, undertake puppy socialisation training and have legal and other guidance with regard to selling. 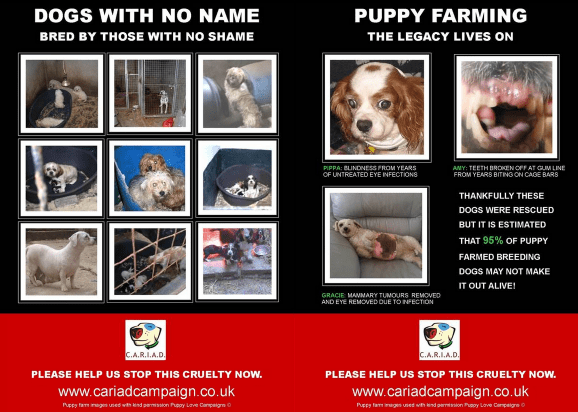 People who buy from puppy farmers are not victims. They are perpetrators. The real victims are the dogs. Lets us never forget that. 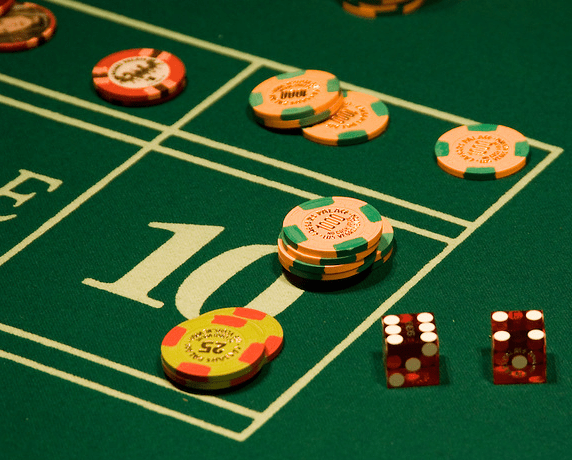 Insurance – Safeguard or Gamble? Do you know exactly what you are getting when you take out insurance? In a sense, all insurance is a gamble and many people probably do not bother to read the small print, so get caught out by promises of wonderful deals only to find that conditions are not covered for life or a dog with an accidental injury will not be covered should a clinical condition affect the same part of the body. Since Petplan was launched in 1976 creating the first opportunity in the UK for owners to insure pets, pet insurance has been a double edged sword. While on the one hand it enables pets who otherwise would be euthanised to go on to live full lives by making complex veterinary interventions possible, it also means that premiums remain unaffordable in practice for many in order to support the cost of bigger claims and still ensure returns for shareholders. Some owners put money into an interest account instead, but it is often not enough to cover a really large vet bill and may not be easy to release in the event of an emergency. Anyone considering purchasing pet insurance needs to negotiate a minefield of exclusions, pre-existing condition definitions, variations in types of cover and the postcode lottery of excess charges. Now there is news that pet insurance companies under the RSA Group umbrella are piloting the placing of restrictions on which referral practices owners and vets can use. The pilot is being undertaken in the Midlands and North West and affects pets insured by More Than, John Lewis, Tesco, Argos, Homebase and Marks and Spencer. Owners will be required, with the exception of emergency referrals, to contact their insurance company before a referral is made to confirm which practice can be used. Owners that do not comply with the insurer’s choice of practice are likely to find their claim disallowed. It seems a pointless restriction given that policies are usually limited to a fixed amount per annum or per condition. If the owner chooses to spend the whole allowance on one referral because the vet considers it the best option, then that surely is their perogative? Furthermore, owners who have made provision for fixed cages when travelling may find that their vehicle insurance is invalid if they did not make the insurance company aware of what is considered to be a modification. I wonder how many owners are aware that, by complying with the law and considering the welfare of their dogs, they may be breaking another law by invalidating their insurance cover. Presumably, insurance companies may feel entitled to raise premiums in such “modified” vehicles. This, in conjunction with the Kennel Club’s bizarre ban on leaving show dogs in suitably fitted out, ventilated vehicles, can only further reduce the number of people participating in the pedigree show ring. Breakdown cover can be a nightmare when travelling with dogs as most companies do not always send a vehicle out that is suitable for transporting dog cages or may make owners wait a considerable amount of time or leave it to the “discretion” (ie personal predilicitions) of the driver when choosing whether to transport dogs or not. Whatever the personal decisions made about insurance, it always pays to consider all options and go into it with eyes wide open.